Have you seen Joe speak? Leave a review. Talk-show host and former Florida Congressman, Joe Scarborough is known for giving his honest and unbiased opinion. Balanced by his Democratic co-anchor, Mika Brzezinski, they discuss the latest news with top newsmakers and commentators on MSNBC’s Morning Joe, a show that has been marked by its charged atmosphere, the hosts’ on air chemistry, and their vast knowledge and experience in the world of politics. After a successful career as a lawyer, Scarborough represented Florida’s 1st Congressional District for four terms before retiring from his seat despite his popularity with his constituents. During his time in Washington, he became known for his conservative positions and proposals to make sweeping cuts to the federal government while reverting more power to state and other local levels. For over a decade now he has exercised influence over politics and public policy through various media endeavors, the most famous of which is Morning Joe. 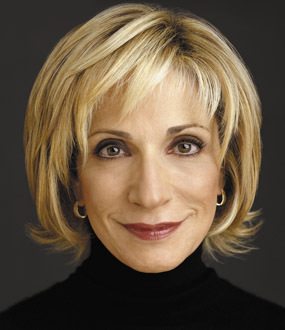 He also serves as a political analyst for NBC news and is a frequent contributor to “Meet the Press.” He has been ranked in Time magazine’s “100 Most Influential People in the World” and, was included in Vanity Fair’s 2012 list of Top Media Players along with his partner in news, Mika Brzezinski. Former Congressman Joe Scarborough (R-Fla.) is the host of MSNBC’s Morning Joe, a show Time magazine calls “revolutionary.” Along with co-host Mika Brzezinski, Morning Joe features interviews with top newsmakers and in-depth analysis of the day’s biggest stories. The New York Times has ranked Morning Joe as one of today’s top morning news shows, and has praised Joe and Mika’s natural repartee and off-the-cuff commentary. The New Yorker has described the show as “appallingly entertaining.” Scarborough also serves as Senior Political Analyst for NBC News and is a regular contributor to Meet the Press. 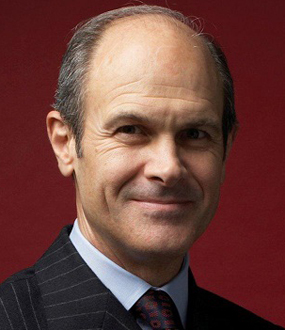 In this role, he is a member of NBC News’ election coverage team and offers political analysis on other NBC News programs, including the TODAY show. 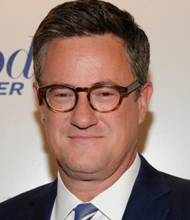 Scarborough was named to the prestigious Time 100 list of the world’s most influential people, and Vanity Fair named both Joe and Mika in their 2012 list of Top Media Power Players. 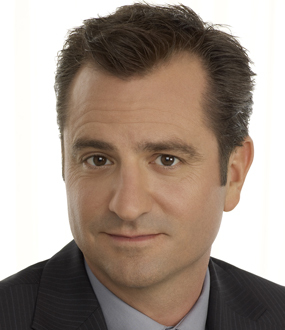 In addition to his career in television, Scarborough is a two-time New York Times best-selling author. His first work, Rome Wasn’t Burnt in a Day, predicted the collapse of the Republican majority and U.S. economy due to his party’s reckless spending. 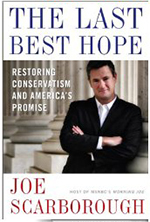 Joe’s second book, The Last Best Hope: Restoring Conservatism and America’s Promise, draws on the forgotten genius of conservatism to offer a road map for the movement and the country. 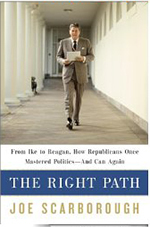 The Right Path: From Ike to Reagan, How Republicans Once Mastered Politics—and Can Again, Joe’s third book, looks back in time to discern how Republicans once dominated American public life. From Eisenhower’s refusal to let “the perfect be the enemy of the good” to Reagan’s charismatic but resolutely practical genius, Scarborough shows how principled pragmatism, combined with a commitment to core conservative values, led to victory after victory. Joe Scarborough talks about how Bob Kennedy inspired him to enter politics and why he is a worthy role model for all aspiring politicians. He explains that the day Martin Luther King Jr. was assassinated, Kennedy was on the campaign trail in Indianapolis. Although everyone in his campaign organization urged him to cancel his appearance in the city that night due to the high probability of riots and looting in response to King’s death, Kennedy ignored their advice, crossed police lines, and improvised one of the greatest speeches of the 20th century to thousands of people who were grieving the loss of not only an inspirational leader, but their last hope. Joe Scarborough’s straight talking speaking style and independent voice have made him stand out among cable television’s multiple pundits. 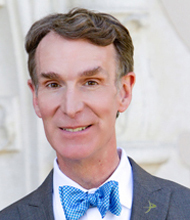 Equipped with six years of experience as a congressman on Capitol Hill, he goes beyond headlines to give audiences the inside scoop on what’s really happening behind Congress’s closed doors in high energy presentations that are just as fast paced and fascinating as his famed morning news program. Joe Scarborough presents opinion, analysis, observations about the biggest news stories of the day in this high-impact presentation. A former member of Congress and host of the most buzzed about morning show of the year, Scarborough breaks down the news you need to know about politics, elections, the economy, and what’s next for America. 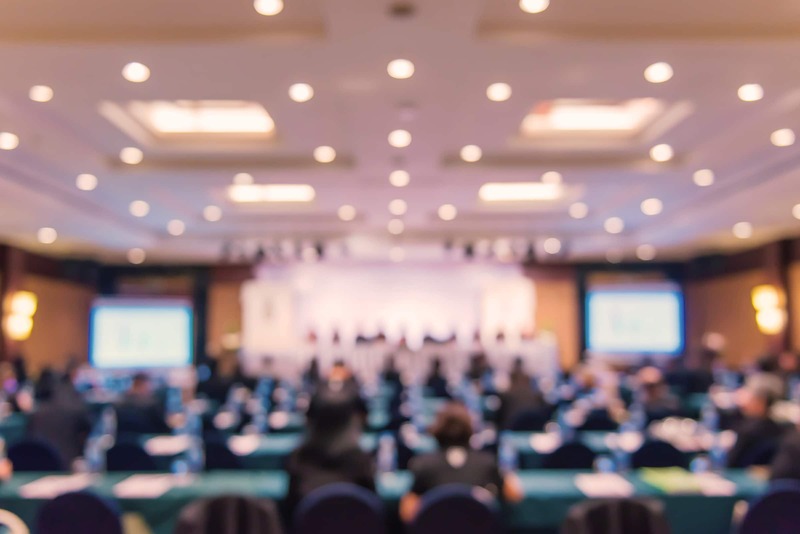 The co-hosts MSNBC’s Morning Joe, Joe Scarborough and Mika Brzezinski offer a thoughtful, dynamic and fast-paced perspective on the current political and media landscape. With the same natural repartee and off-the-cuff commentary they display each morning on television, Joe and Mika reveal a true passion for discussing and debating the news and laughing about its absurdities. Joe, the former Republican congressman, and Mika, daughter of Zbigniew Brzezinski, National Security Advisor to President Jimmy Carter, are candid in their views and opinions, and praised for their insight and experience. Opening with the passage of the Voting Rights Act in 1965—the high-water moment for liberalism—and ending with the national disillusionment that set in after Hurricane Katrina ravaged New Orleans, The Right Path effortlessly blends American political history with astute analysis and pithy, no-holds-barred commentary. Both a bracing call to arms and a commonsense history, ˆ provides an illuminating look at conservatism and its discontents—and why the GOP must regain its former tone and tradition if it hopes to survive. In this groundbreaking book, Joe Scarborough tells Republican Party bosses what they don’t want to hear, explains why Democrats are making matters so much worse, and then shows leaders of both parties the way forward. The Last Best Hope draws on the forgotten genius of conservatism to offer a road map for the movement and the country. Delivering a searing indictment of the political leaders who have led us astray, Scarborough inspires conservatives to reclaim their heritage by drawing upon the strength of the movement’s rich history. A fearlessly argued conservative manifesto that brings American conservatism into the twenty-first century, The Last Best Hope is a must-read for all who care about the direction America is heading.